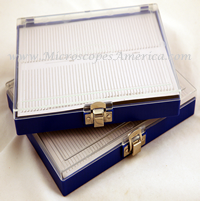 Ken-A-Vision microscopes for educational institutions, hospitals, laboratories, industrial and home use. 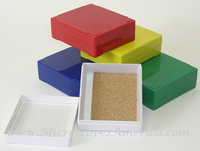 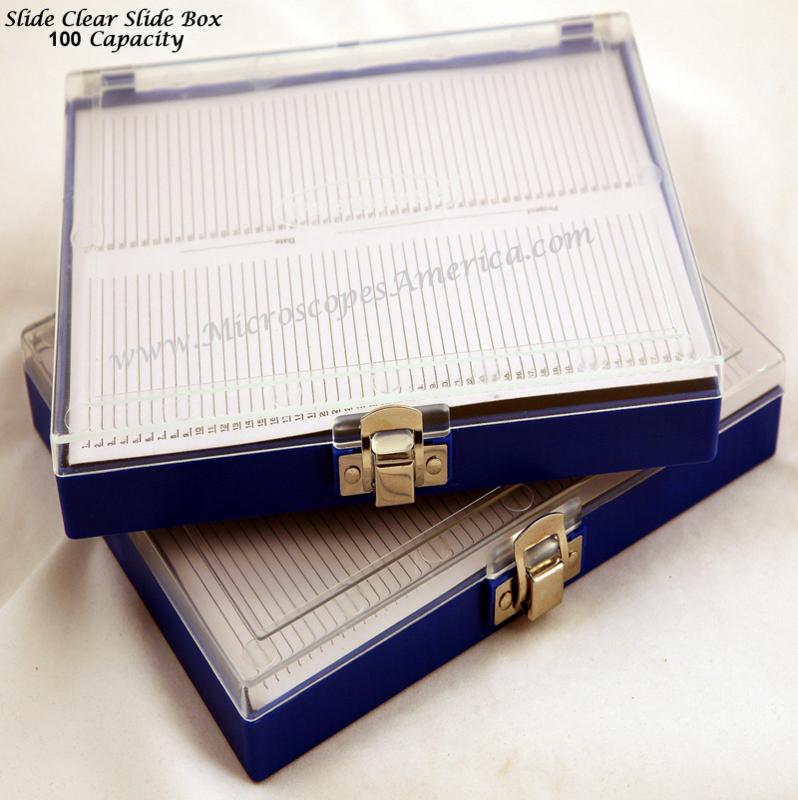 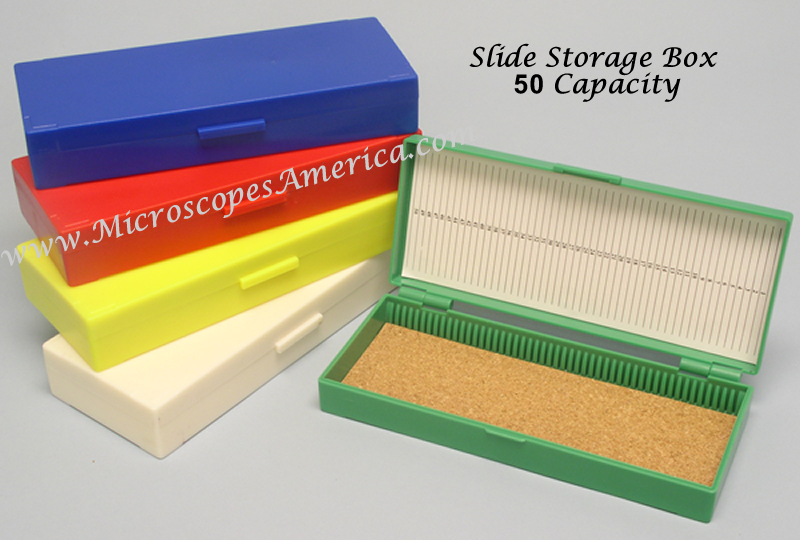 Our Slide Storage Boxes securely hold, protect and organize microscope slides and scientific lab research. 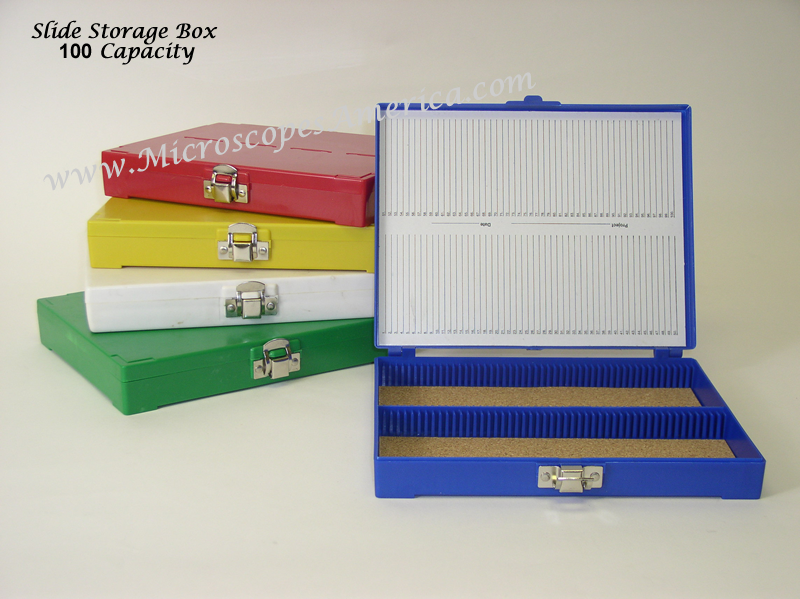 We offer models in several different colors in stackable designs, as well as boxes with self-locking lids for extra security. 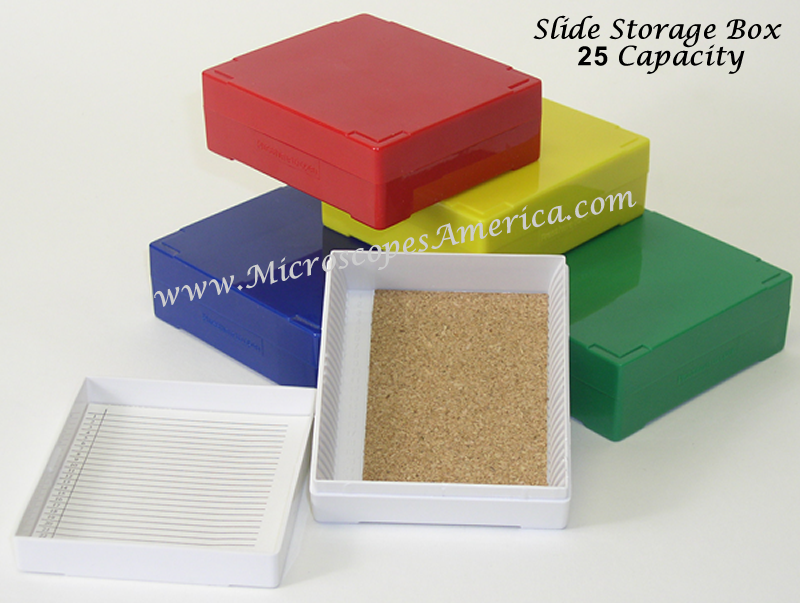 Order your Slide Storage Boxes today and keep all your important lab samples and specimens color-coded, intact, and easy to find at any time.